Forever lost. Forever changed. We care. So, we remember. 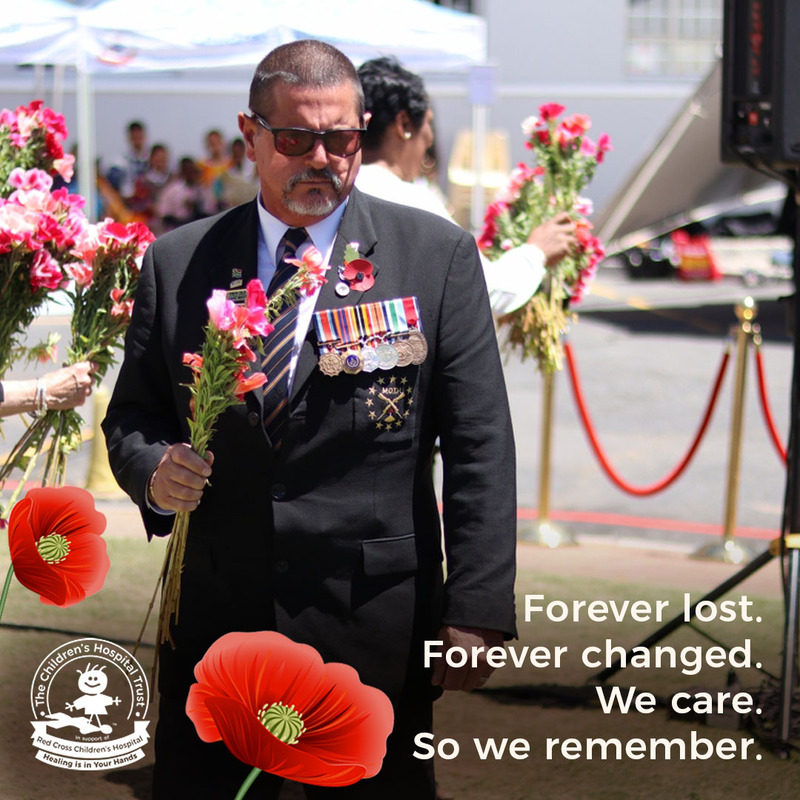 The annual Day of Remembrance is held to commemorate World War II servicemen and veterans who donated two days of their pay towards what was to become the Red Cross War Memorial Children’s Hospital. 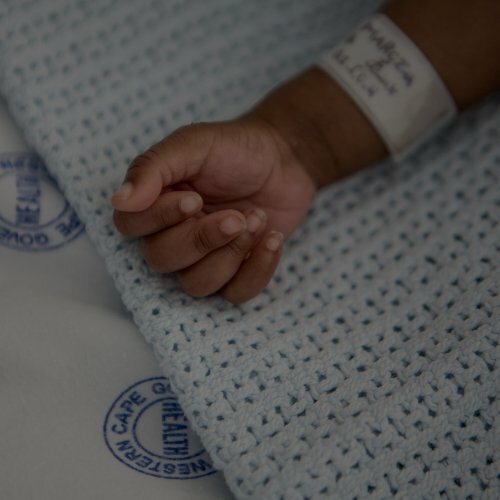 Their vision was to create a living memorial in honour of their fallen comrades and today, this world-class hospital has become a cornerstone in paediatric healthcare on the African continent and continues to heal more than a quarter of a million children each year. Military dignitaries in regiment uniforms gather on the Hospital’s premises with their families each year, where this ceremony takes place to pay tribute to the heroes, who conceptualised this iconic hospital. 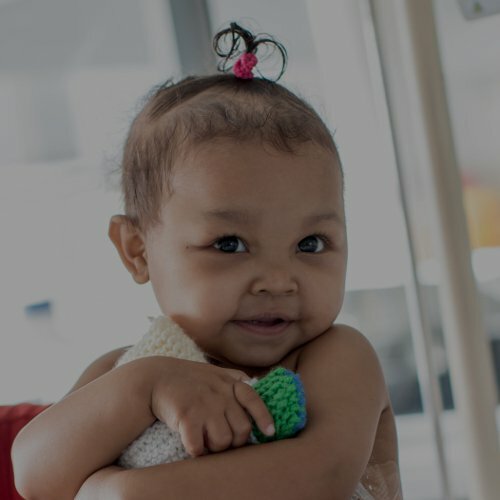 The legacy of giving from the Hospital’s founding World War II heroes lives on through the fundraising of The Children’s Hospital Trust, which relies on the benevolence of donors to ensure that the Red Cross War Memorial Children’s Hospital remains on a par with international standards of child healthcare. 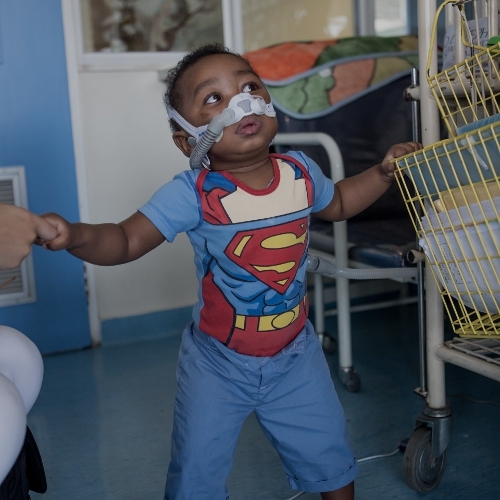 100% of all donations to the Trust go directly to the benefit of children in need of highly complex medical intervention. Armistice Day and Remembrance Sunday fall on the same date in 2018 which also happens to be 100 years since the cessation of hostilities in the First Worldd War. On 11th November 1918 at 11h00 the Armistice Agreement which ended the First World War was signed by the Germans. Remembrance Day is commemorated internationally ever year with two minutes silence at the eleventh hour of the eleventh day of the eleventh month, in thanksgiving for those who survived and to remember the fallen. Deputy Mayor Ian Neilson, Colonel ECC Parlabean, Hospital CEO, Dr Matodzi Mukosi, Members of the SA Legion Cape Branch, Western Cape Provincial Old Bill Moth Deon van Denberg; Members of the Memorable Order of Tin Hats (MOTHS), Members of the Blaauwberg Cuca Shellhole, Members of the MOTH Dawn Patrol, Master of Arms Moth Mat Theunissen, Mr Richard Lawrenson World War 2 Veteran with his wife Pam, Mr Sidney Ireland World War 2 veteran, Commander Mike Oldham, Commander Servaas Van Breda, Captain (SA Navy) Trunell Morom, RSM 3Field Engineer Regiment Senior Warrant Officer Roger McCarthy, Pipe-Major Andrew Imrie and members of the Cape Field Artillery Pipes and Drums, Officers and Warrant Officers, The Chief and Lady President of the Cape Town Caledonian Society, Stuart and Jacinta Munro, Rev Melany Klaasen – Red Cross Children’s Hospital Chaplin, Imaam Shaheed Gamieldien, Rabbi Nissen Goldman, Rev Notemba Mtuli, Isivunguvungu Youth Band, Hospital Staff, Guests and Staff of The Children’s Hospital Trust.